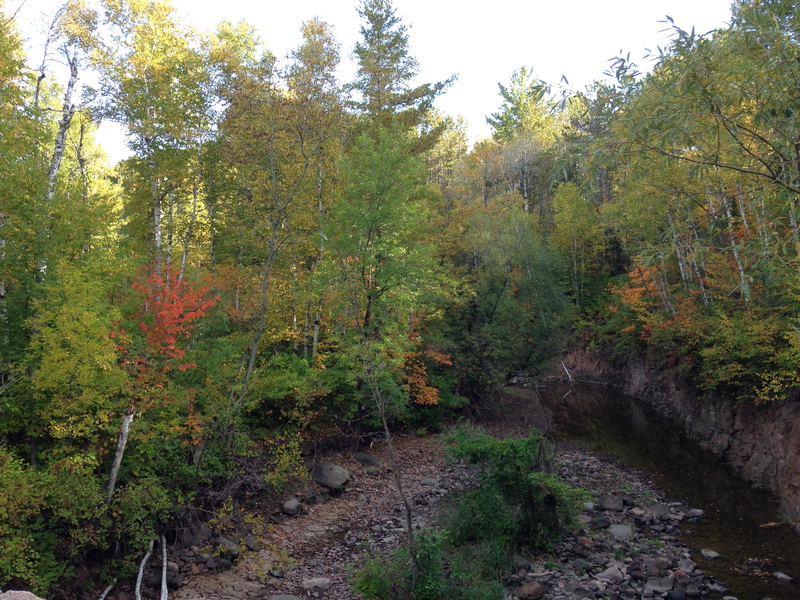 Here in northern Minnesota we are in full fall swing. The air is crisp and clear the leaves in various states of turning, falling and gone. There is a start to fall, you can feel it. It happens in late September like a switch goes off and the sun is lower in the sky the birds head out, even the butterfly’s take their leave. Fall is in the air and all over the ground.For me there is still a mystery about the fall season. I grew up in Florida with basically one season and all through high school we so wanted to be able to wear the fall fashions but putting on a sweater no matter how cool it looked it was still hot outside. Here it is not hot outside so grab a sweater and your long underwear and prepare for the on slot of winter just around the corner. Time to turn in. Winter is the season of hibernation but fall is the prep time needed for the sleep. What dreams will we have during the winters slumber? What new life will emerge from our thinking having been made clear by so much time spent in the dark. Fall is when we see the reward of our work and the harvest of summers seeking. What we planted in the spring and watched grow in the summer is what we take with us in the fall contemplating how to do better in winters sleep. Fall is an active time and a wonderful time to be where you are, see the bloom of where you were planted. Contemplate your life. Think on where you are and why. When one is stuck in victim thinking the fall pulls everything away from your sight and in the dark you have an opportunity to see your responsibility and how to change the course of your next season. The world gives us over and over again ways to improve and see and learn and do better,it is the goal. It is the goal for parents, for partners, and an innate desire to fulfill our destiny. Let the fall move things away from your eyes. Think on that which is important and work to remove false thinking. Nothing is more important than your health and well being followed by the health and well being of those you have influence over. Fall is the season of falling, leaving things behind that are no longer useful or helpful. Faith is renewed with the letting go of that which is done and can be used to allow for new growth and new blessing. If you will but stand up through the fall and let it all go then when the darkness of winter is upon you you can dream a new dream and quit rehashing the negative patterns that you know hold you and your family back. I am going to stand through the rest of my fall trim the dead branches from my life of negativity and limited thinking. By the time of winter solstice I will have emptied the full to bursting storehouse of horror stories and made room for the new seeds that I intend to plant for the spring. This is but one of the many promises made to us. The promise of being reborn. The changing season are like day to night a renewal everyday. We go to sleep dying to that day awaking reborn the next. In the spring there is a renewal of the year another opportunity to move forward not held in fear or false promises. So don’t just fall down like the leaves know as you fly off the tree it is the greatest the gift of trying again, starting over, being reborn.